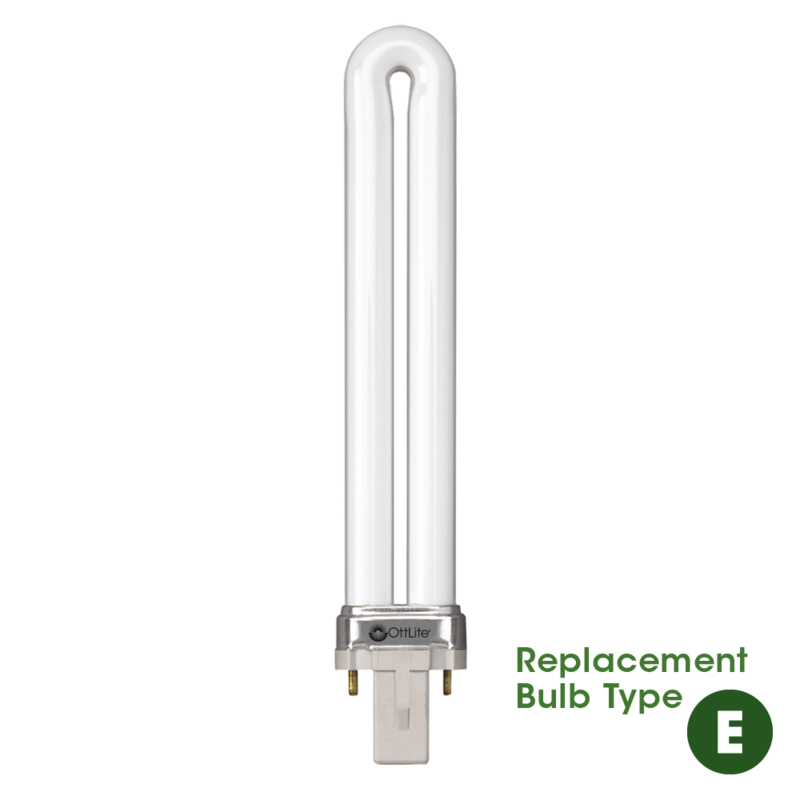 The older 13 Watt Replacement Tube is for lamps with a magnetic ballast. To keep it simple, we'll call this tube Option 1. 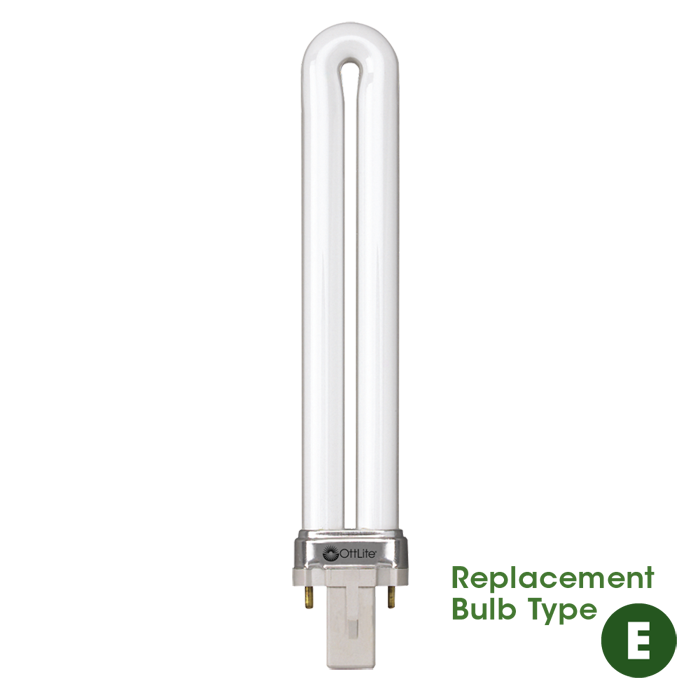 The newer kind of tube is used with lamps that have an electronic ballast. We'll call them Option 2. 1. When did you buy your lamp? Before January 2008 - Option 1. After January 2008 - See Question 2. 2. Is there an “E” on your tube, or bulb box? Note that there are two places the “E” might appear. Still not sure? 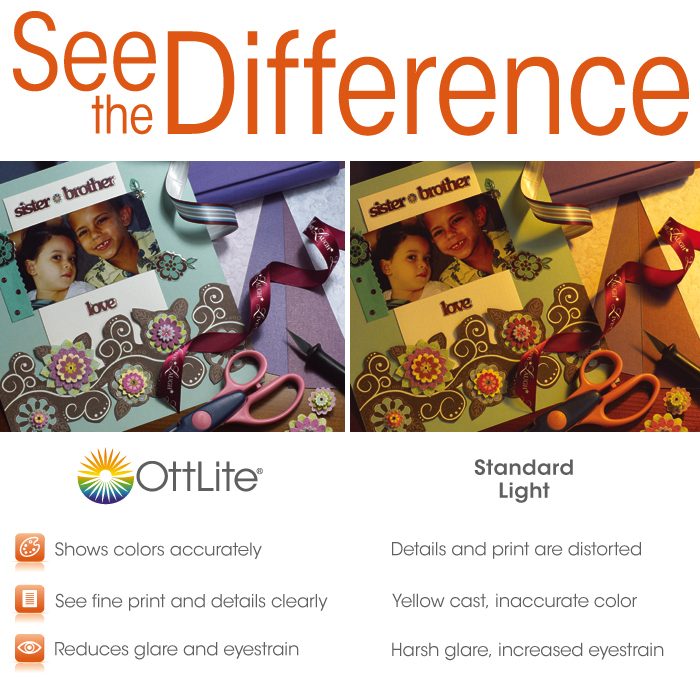 Please contact our customer service at 800-842-8848. They’ll be delighted to help!